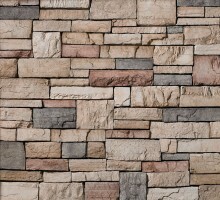 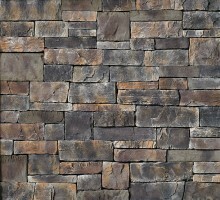 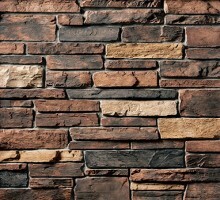 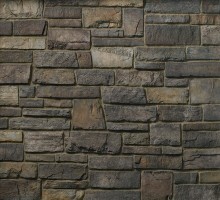 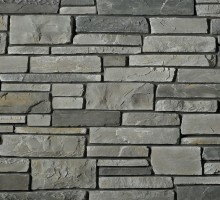 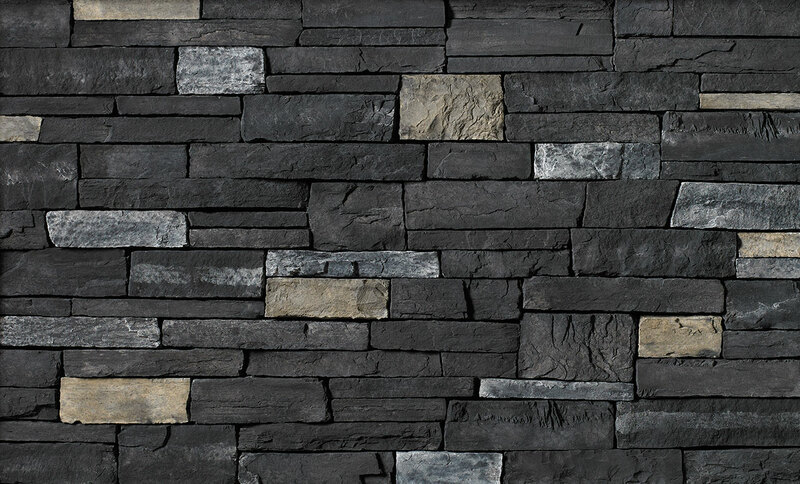 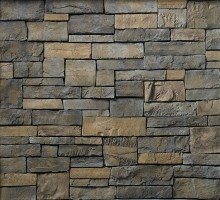 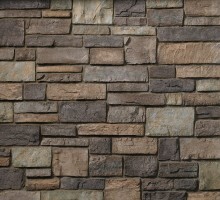 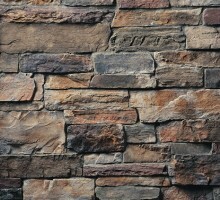 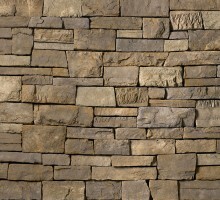 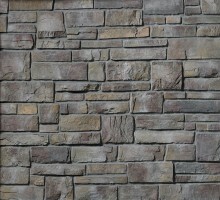 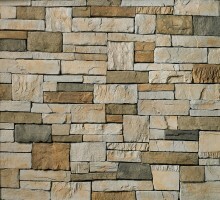 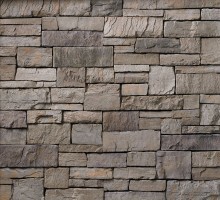 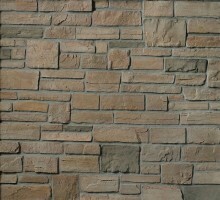 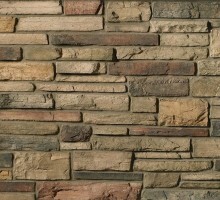 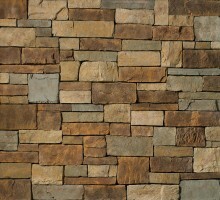 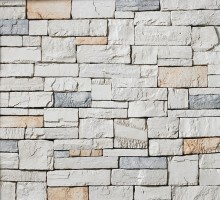 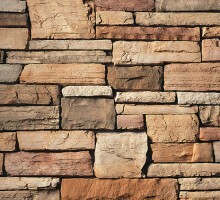 The menu of color choices in our Country Ledgestone and Southern Ledgestone textures were made to pair beautifully with our Dressed Fieldstone. 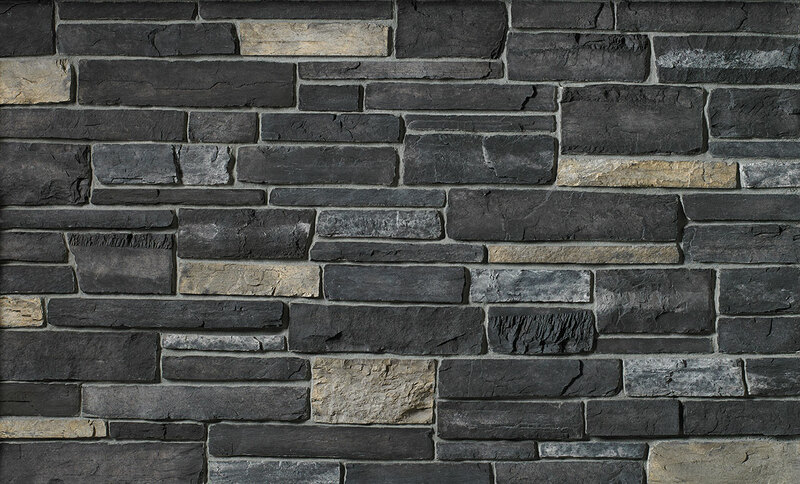 The resulting blends—in whatever proportion you deem perfect—create something truly enticing that accentuates any setting or surface. 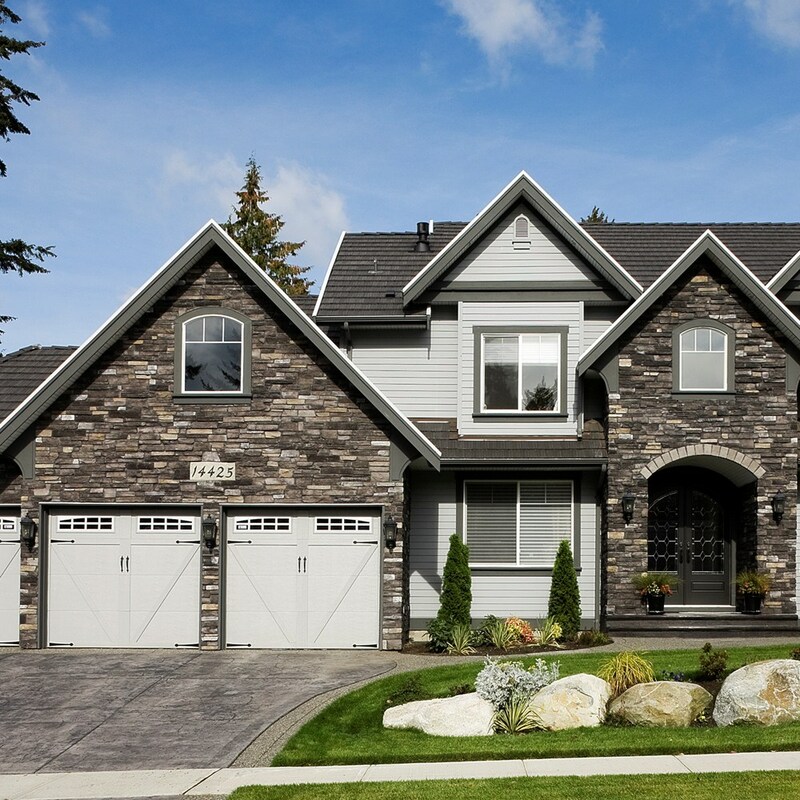 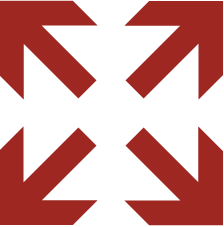 Better still, they were all thoughtfully designed to complement everything from stucco and brick to wood and vinyl.